It never ceases to amaze, the ways in which jewellery pieces are reinvented time and time again, from generation to generation. The single earring, turned into an exquisite pendant or brooch, or as in the case of the earrings pictured, a diamond star burst brooch which has been reborn, converted into delicate drop earring. Some conversions are truly ingenious, while others make us wonder if the piece wouldn't have been better preserved in it’s original state. We often find ourselves trying to imagine what the original would have looked like and in some cases how spectacular a complete parure may have been. 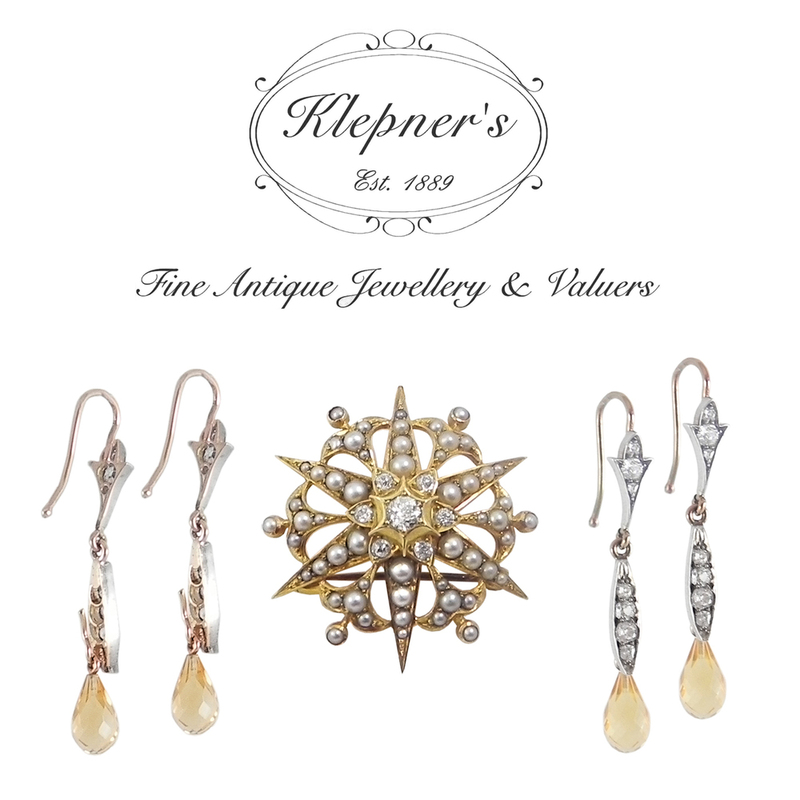 It is important when considering an alteration to your precious family heirlooms to bear in mind what changes are reversible and irreversible and whether the jeweller you have entrusted has a knowledge of antique and vintage jewellery techniques. Remember, there is no job too small not to be treated with great consideration and care.